The Galaxy Legacy can operate a 400 watt HPS/MH lamp, turbo charge a 400 watt lamp and be dimmed down to 250 watts. 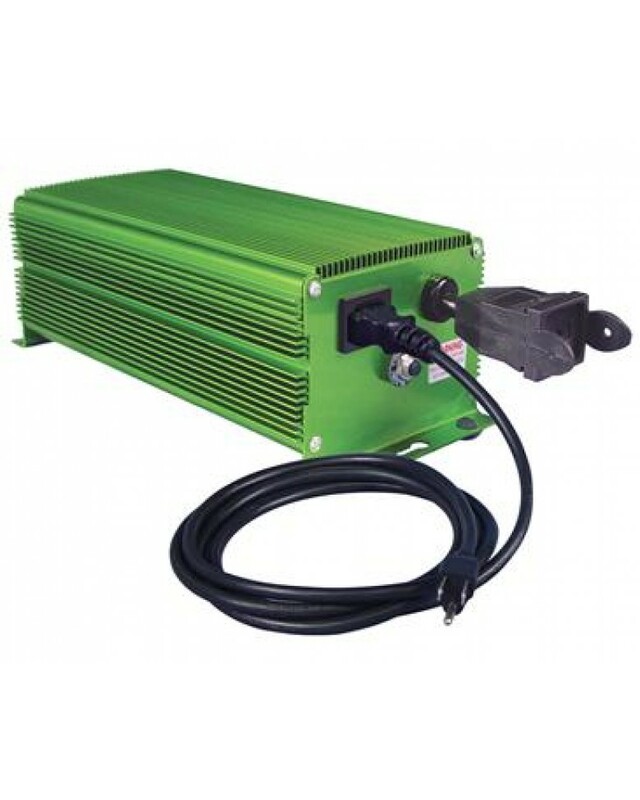 A versatile electronic ballast with a 3 year warranty. Can operate at 120 and 240 volts. Comes with a 6 foot power chord.